A good proportion of our students return to their existing roles with enhanced career prospects, others move on to further study or take up teaching roles in universities and other educational establishments. career path by demonstrating your contribution to an area of knowledge. It enhances your self-confidence and showcases your ability to work independently and ‘go it alone’. You can study for an MPhil full-time over one or two years or part-time over two to four years. Progressing from an MPhil (and including MPhil registration), you can study for a PhD full-time over 33 to 48 months or part-time over 45 to 84 months. If you are taking a direct route PhD, you can study full-time over two to three years or part-time over three to six years. You will be allocated up to three supervisors and a Director of Study who will work with you throughout your studies, provide you with appropriate levels of support and guidance. The Centre will provide workshops, skills development opportunities and unique masterclass events, which bring frontline policing and security professionals to the University to discuss their experiences with students. You can progress from MPhil to PhD, via a written and oral assessment in Year 2 (full-time students) or Year 3 (part-time students). Adrian James, a Former Scotland Yard detective, is a Reader in Police Studies. 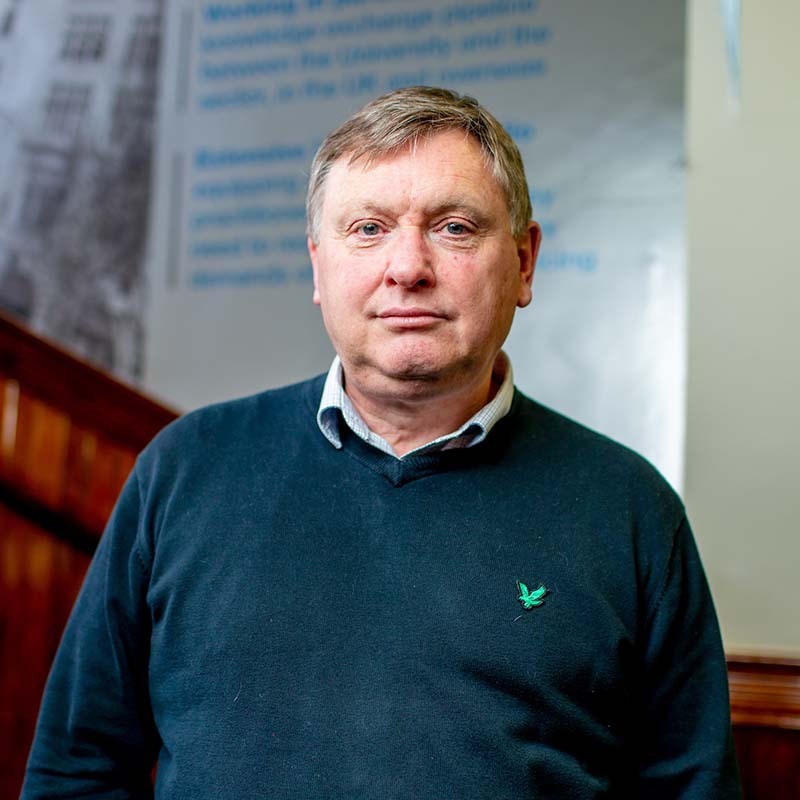 Awarded his doctorate by the London School of Economics for a study into the origins and development of intelligence-led policing, Adrian has published extensively on investigative policy and practice. His publications include a research monograph on the UK’s National Intelligence Model, which commonly is viewed as the template for intelligence-led policing models that have emerged around the world. I maintain strong links with the policing institution through my research and consultancy work and recently completed a study for the UK’s College of Policing into ‘what works’ in police intelligence practice. Based within the John Foster Building, in the Mount Pleasant Campus, the Liverpool Centre for Advanced Policing Studies School features well-equipped IT Suites, a light-filled Student Common Room and dedicated postgraduate study areas. The Centre has a dedicated crime scene investigation suite, interview rooms and students have access to a range of forensics facilities based in the University's Byrom Street campus. At the back of the John Foster Building is the Aldham Robarts Library, which gives access to an exceptional range of materials to support your studies.